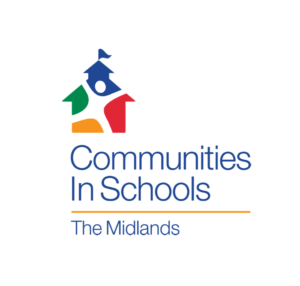 Communities in Schools of the Midlands is constantly expanding the schools with site coordinators. Site coordinators provide a valuable role as the single point of contact working inside schools to coordinate and provide integrated student support. 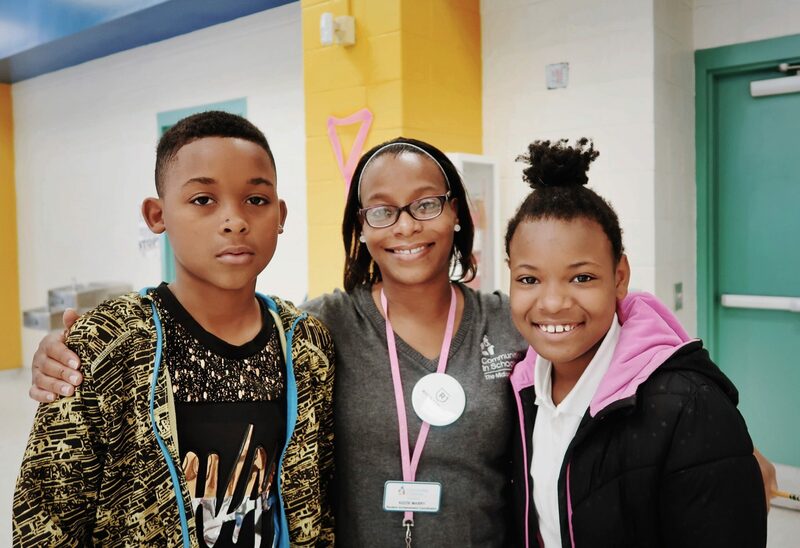 They work with school leadership and staff to connect students and families with community resources that help to address both academic, social, emotional, and physical needs, allowing students to show up healthy, safe, and prepared to learn. We believe that when the right staff and volunteers are put inside a school, we are able to surround students with a community of support, empowering them to stay in school and achieve in life.